There’s a special place in all of our hearts for our best work friends. 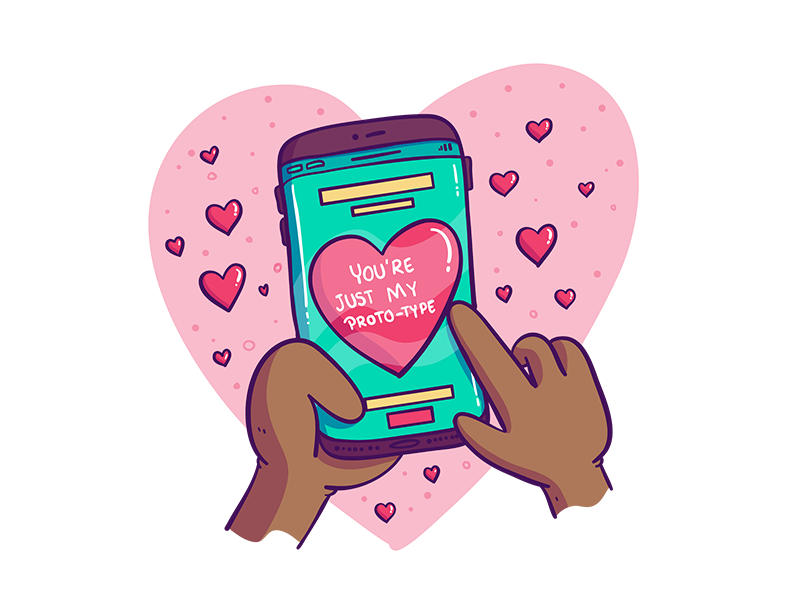 You have private jokes, Slack threads, and maybe even an Instagram chat. 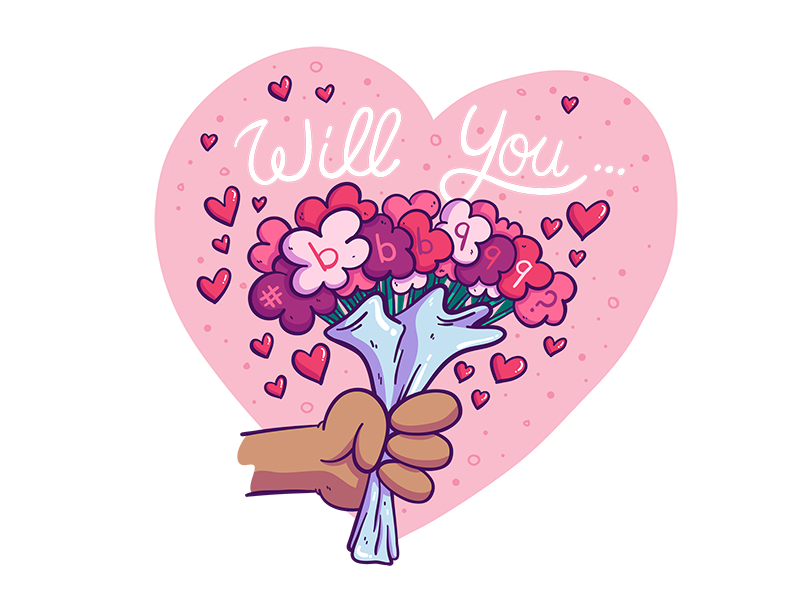 Coworker love isn’t easy to describe—so Rocky Roark came up with some Valentine’s cheer. For the teammate who speaks your Hex code. 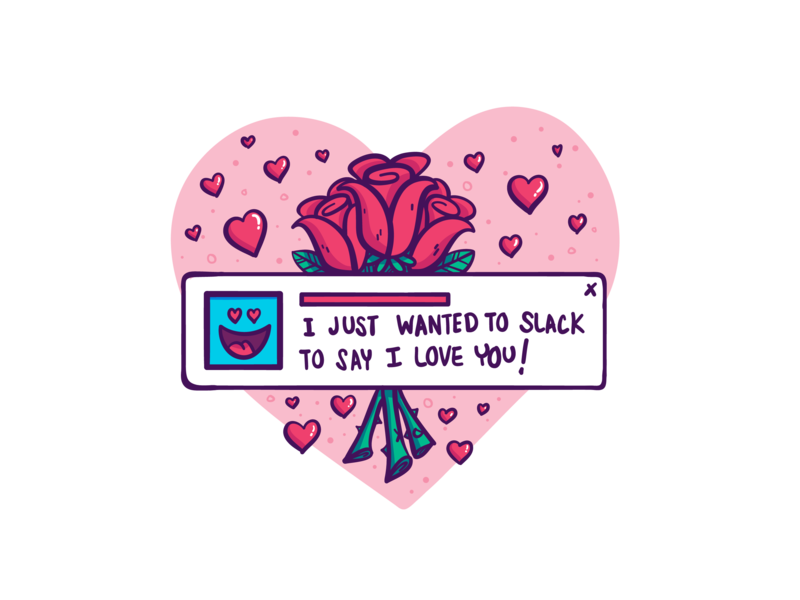 I just wanted to Slack to say I love you! Have you ever had the kind of day when all you need is an unsolicited compliment? 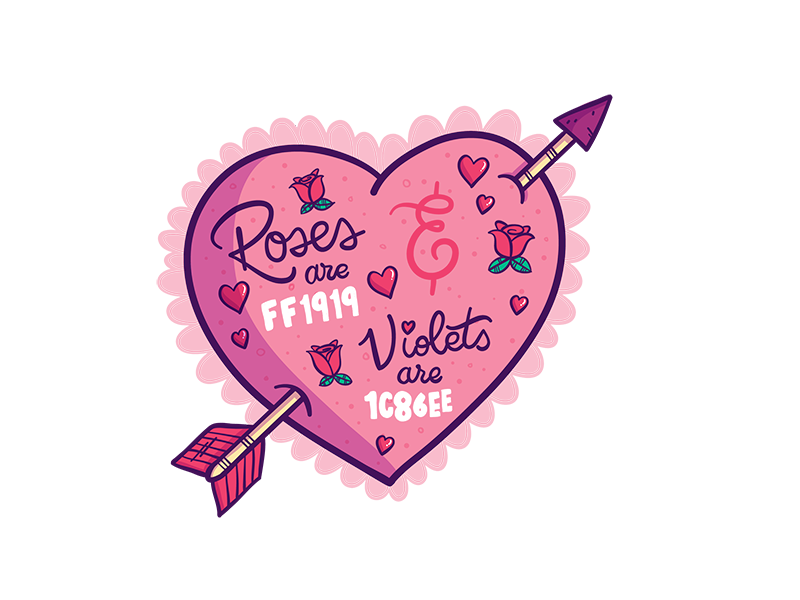 This Valentine is a good way to tell your teammates that you see them, you appreciate them, and you’re happy to work with them. For the teammate who has your back in research, studies, and meeting. 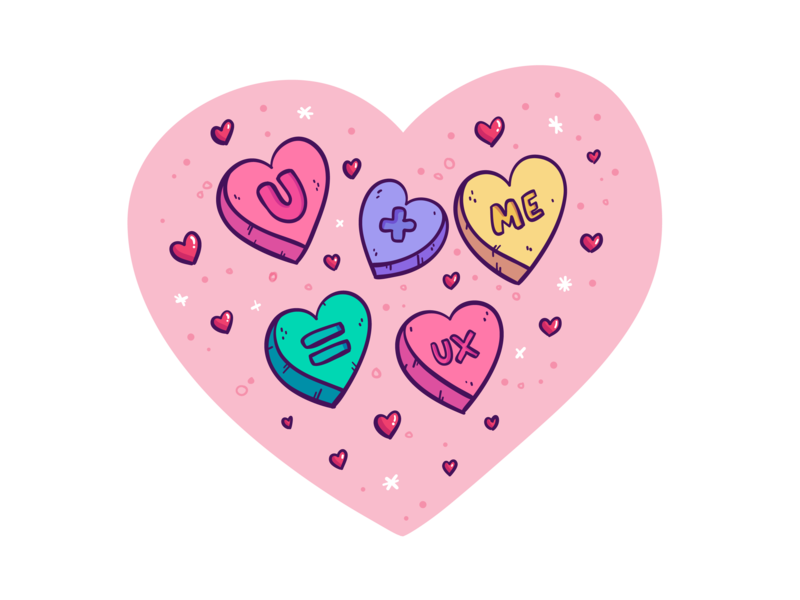 U + Me = Dream team that can design the best products in the world and make users very, extraordinarily happy. For the teammate who’s so much better than your wildest dreams; the one who finishes your sentences and shares their lunch. It’s like you were made to be deskmates. Sometimes it’s easier to let the roses do the talking. Sing it with me now. 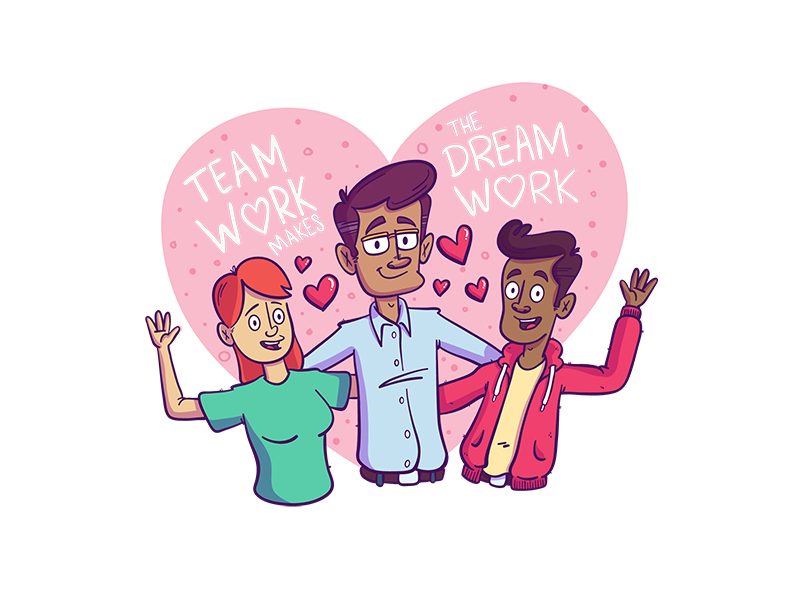 We are the dream team! I’ve got all my designers and me! Want to see more by Rocky Roark?